When the 1940 Census was released in April, I spent a couple of days browsing through them by hand to find my ancestors and my wife’s ancestors. I knew where they all lived (generally speaking) and I was finally able to find everyone, except a few. My wife’s grandmother, Barbara COLLINS, and her parents, Albert and Anna, were nowhere to be found. I personally looked through every enumeration district in the area that they had lived in 1930 (and 1941, based on a newspaper article.) When we visited my wife’s parents, I sat with my father-in-law and did the same thing. We couldn’t find them. We were stumped. I decided to wait until some of the indexed versions of the Wisconsin censuses were relased. Once Ancestry.com released their indexed version, I tried searching. No matches. I tried every possible search combination using names, dates, places, but nothing. I was starting to think they were missed, which is very rare. 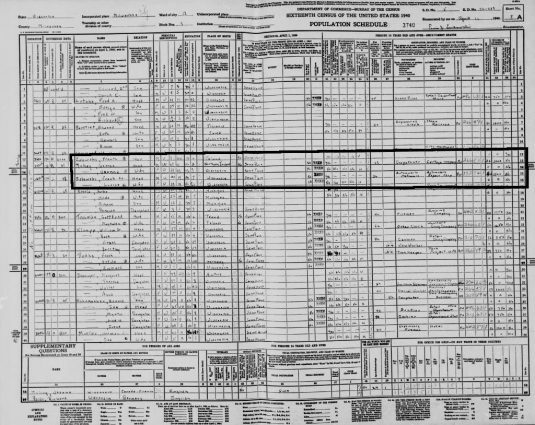 FamilySearch had not released an indexed Wisconsin census at the time. They had indexed their version separately from Ancestry. Once the Wisconsin census index was released, I searched FamilySearch’s version. I found them on my first try in Scott Township, Crawford County, Wisconsin. I honestly don’t know how we missed them in our manual search, since I know we checked Scott Township. The other big, important lesson to take from this is to always check multiple sources. A few of the major genealogy sites indexes the 1940 Census themselves, so different people indexed them. Once I found their entry on the Ancestry version of the 1940 Census, I could see why I missed it. The individuals who transcribed this entry on Ancestry marked Barbara down as 19, instead of 16 (which to me is obvious) so when I searched based on her birth year, it didn’t help. They made the same mistake with her father, Albert, though it was further off. Ancestry had him indexed as 44, and not 64 (which, again, is obvious to me.) The other issue I had, which wasn’t the indexer’s fault, is that Anna is marked down as Emma. All three of these things made it almost impossible for me to search for this family based on the info I knew about them. Always, always, always check multiple sources. Different people transcribe differently. Also, look again at the pages you’ve already looked at. You may have missed something the first time. The Zalewski Project is officially under way. During the last week, I started collecting data. I plan on collecting data from families with the ZALEWSKI surname, or something very similar. I decided against ZALESKI or variations during this first collection since that multiplies the amount of data by a lot. If it’s pronounced like ZALEWSKI, than I probably added it this time. During this collection, I’ve grabbed names like ZELEWSKI, ZALUSKY, and even some like ZIELEWSKI. I also plan on adding SALEWSKI and variations since I’ve seen my ancestors name spelled that way in church records, but I’m going to start small first instead of trying to do too much at once. I used Ancestry.com’s search to go through the census records. 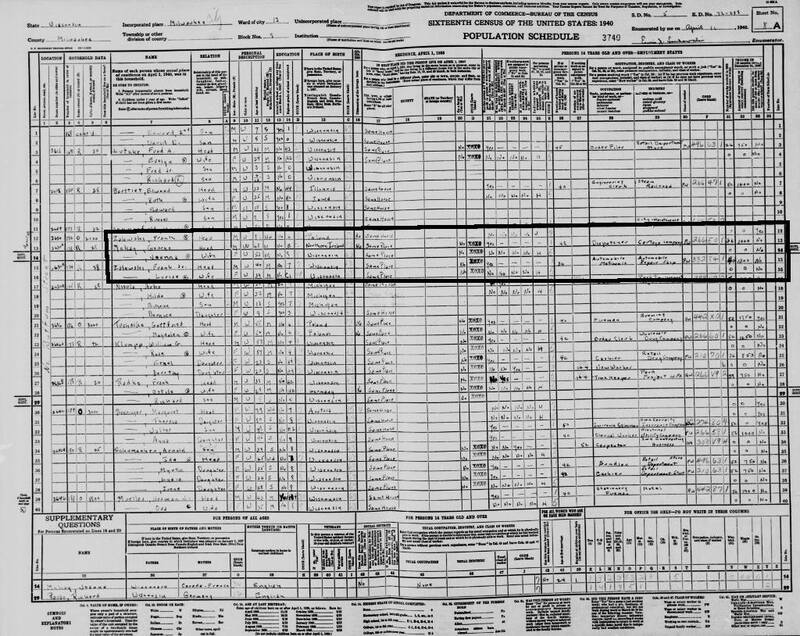 I didn’t find any ZALEWSKI families of note in the 1860 US Census or earlier and only one family in the 1870 US Census. 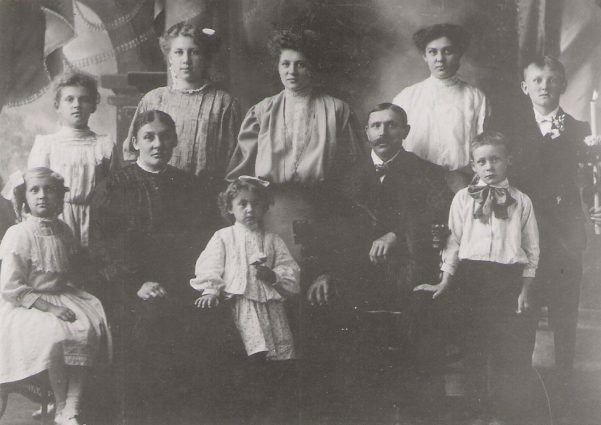 I collected a few families from the 1880 US Census and a whole bunch from the 1900 US Census. I can only imagine it will grow with every new census. After collecting and sorting the 1900 US Census data, it seems there are three big locations for ZALEWSKI families in 1900. They are, in order: Chicago, Milwaukee, and then Detroit with a few other areas thrown in. They don’t surprise me as those three cities are known for their large Polish populations. I put the 1900 US Census data online, though only in a quick and dirty HTML table. The next step is to get this info into a database so you can sort and export and view the data in other cool ways. Next on my list, the 1910 US Census. I imagine this one will be much larger. Those ZALEWSKI’s seemed to like to have big families. This is the first of my “Single View” posts. These will be entries on a specific individual (or possibly family.) I will put out as much detail as I have in hopes to find someone who may have more information. Not only will this help me get the info online, but it will also help me dig through the data again and maybe find something I missed originally. I welcome any research tips. This entry is about Frank J ZALEWSKI, Sr. Frank is my great-great-grandfather and the oldest Zalewski entry in my family tree. 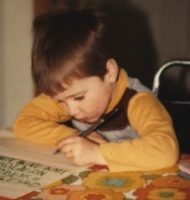 As with most people, I’d like to dig deeper into my paternal (surname) line as far as I can. Unfortunately, this is probably the shortest line I have.